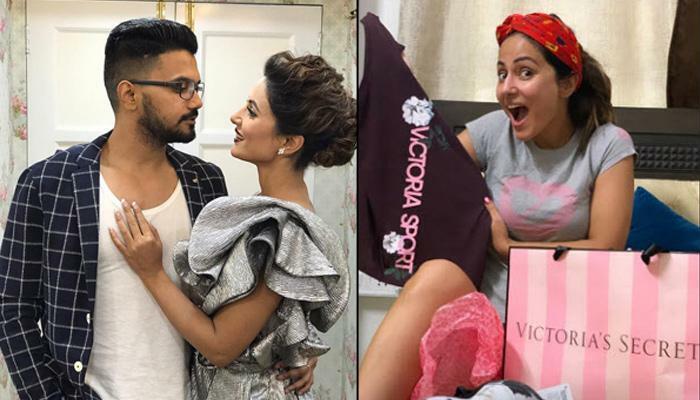 During the Instagram Live session, wherein Hina Khan and her boyfriend, Rocky Jaiswal interacted with their fans through social media, and the Bigg Boss participant shared that she wasn’t offended, but instead, was amused by the post. In Hina's defence, Rocky schooled the trollers and made a comparison that if Madonna had to wear a saree she would get inspired by an Indian designer or from a local saree maker who has an expert in his/her field. 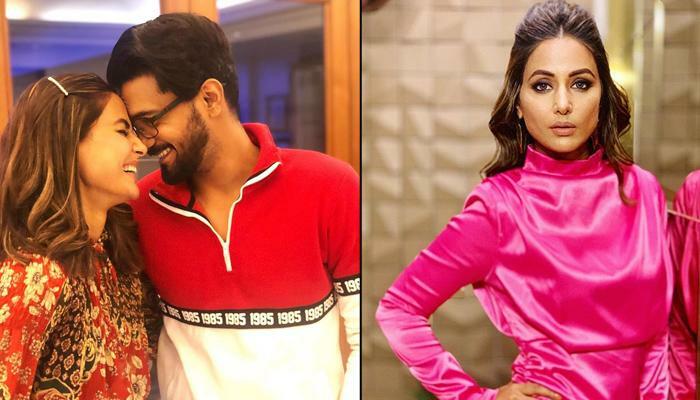 Hina Khan and Rocky Jaiswal have often been the targets of the trolls and in one such instance, a troller went on to say that Rocky is not good-looking enough for Hina. Another fan even suggested that Hina could easily get someone much more good-looking than Rocky. Giving a befitting reply to such social media users, Hina said that looks do not matter when one is in love. She went on to say that if a person is not adorned with great features that doesn’t take away his/her right to be with someone who is beautiful. 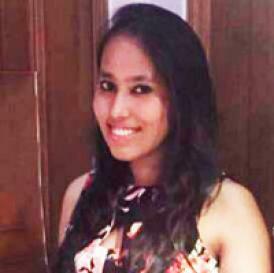 Her statements could have been misjudged as it seemed that she suggested that she is beautiful and Rocky isn’t. But she clarified that it doesn’t mean that she is beautiful and that everyone should have that kind of thinking. What do you think about the trolls that celebrities have to face for what they do and what they wear? Keep us posted!